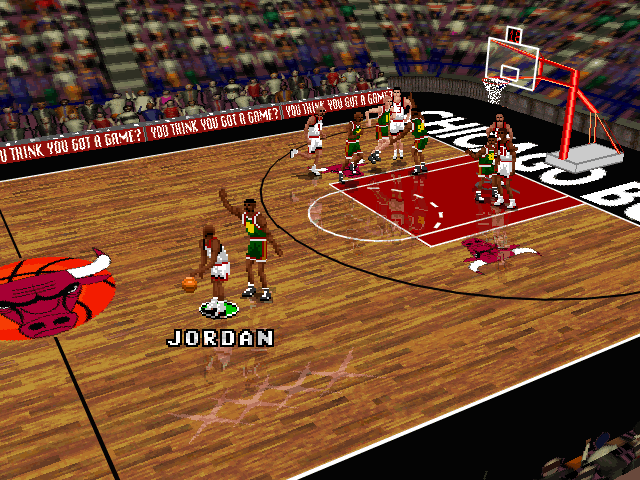 This patch adds final 1995/1996 rosters to NBA Live 96 PC. It's intended to be the "definitive" version of NBA Live 96, crafted after years of working on roster updates for NBA Live and making use of the better online resources that are now readily available. v2.0 contains various fixes, including nicknames, player appearances, and All-Star jersey numbers.